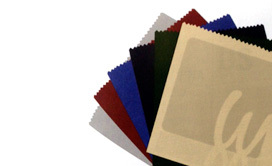 Check out the latest Welltex Company News, Information and Special Offers available. 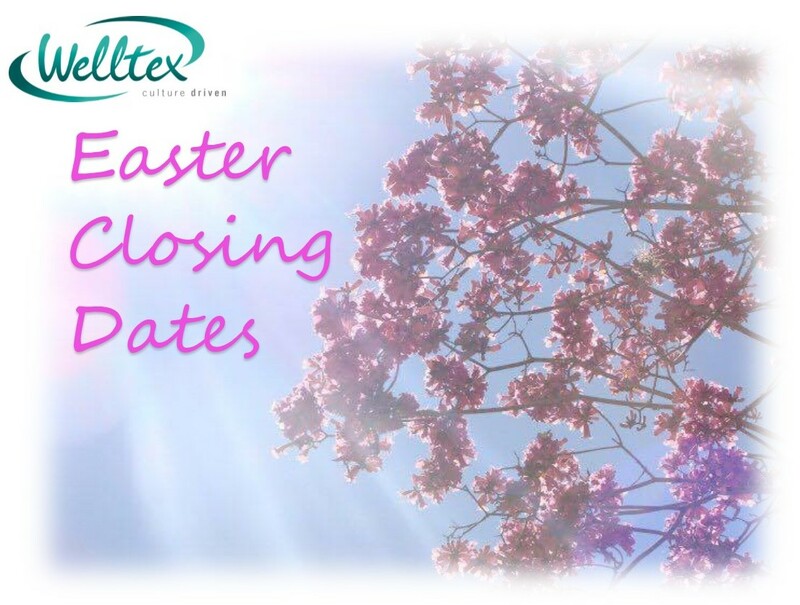 Here are the details for the Welltex Eater Holiday closures. 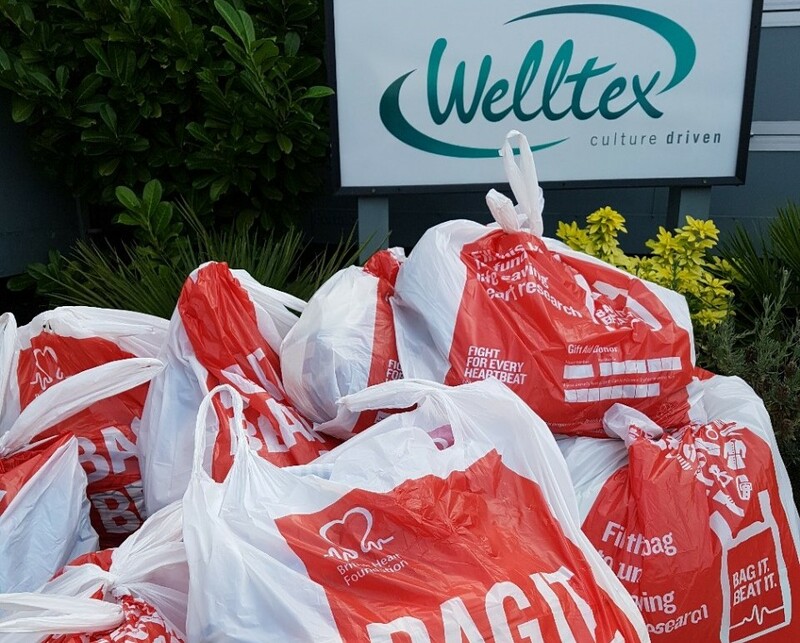 The Welltex team step up to the challegene to help raise funds for a worthy cause. When a busy NHS service required the maximum amount of amenities and seating possible to fit into a reception area, Welltex were on hand to provide the best solutions and service for the customer. From Tired & Dull To A Soothing Rainbow Bright Surrounding. A NHS Hospital approached Welltex seeking replacement seating in their Children’s Accident & Emergency department. The chair seating was looking tired, dated and dull. 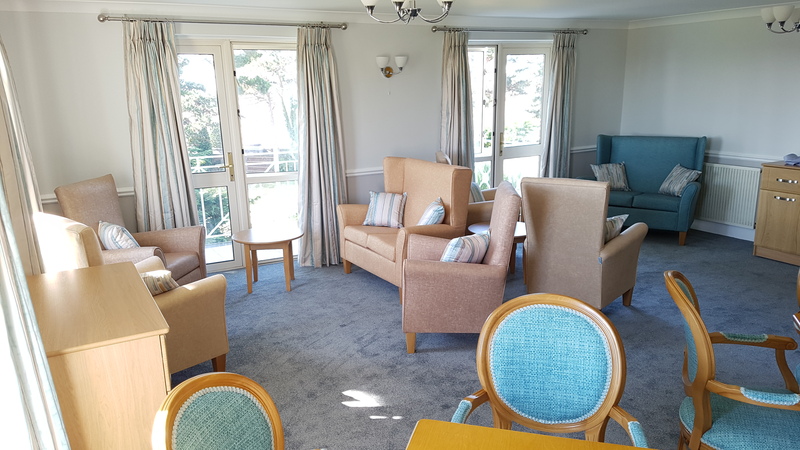 It was vital to help ease and uplift the atmosphere in an already stressful environment, to a more comfortable and soothing yet bright area for children, family and staff alike. 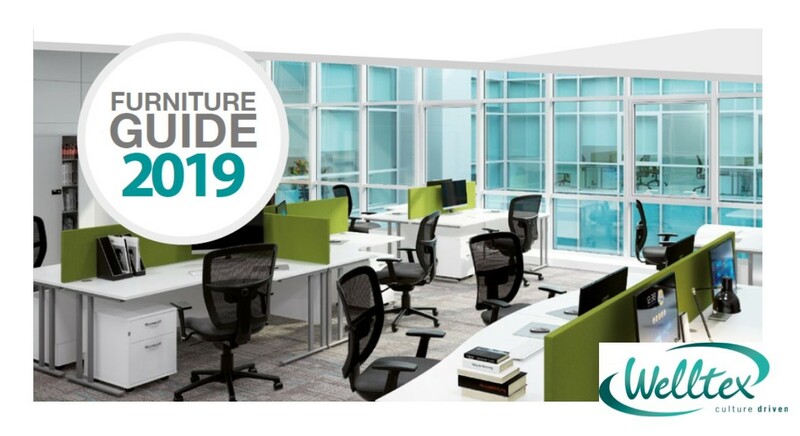 When asked to create a fun, vibrant and versatile space, the Welltex team were more than happy to step up to the challenge. Ever heard of 2 Mattresses in 1? 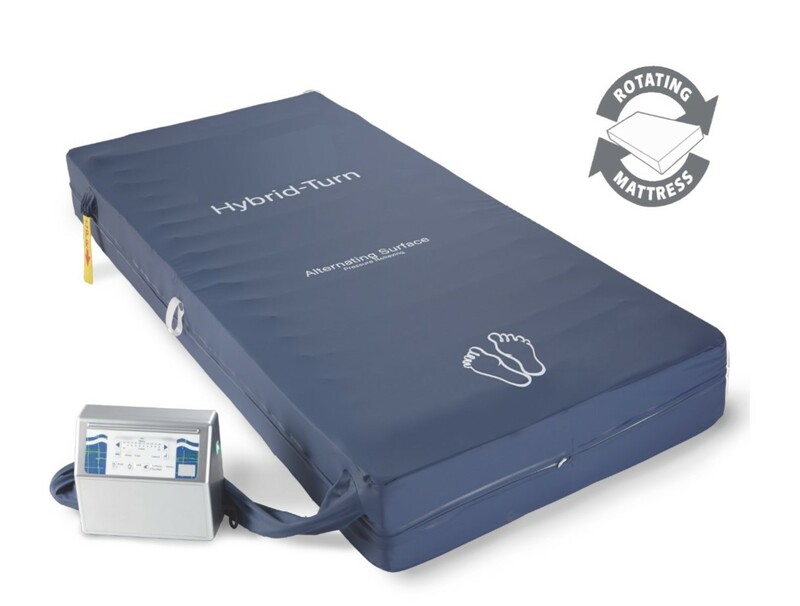 New to the Welltex range The Hybrid-Turn Mattress, a unique rotating mattress concept. Welltex were called in to a relatively new hospital that required new seating for several waiting areas which had become tired looking. 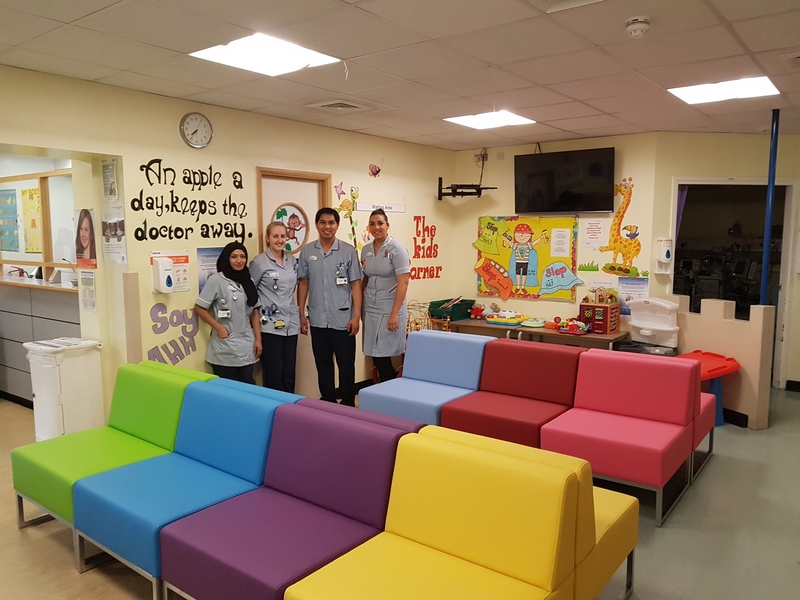 The hospital which is run to a very high standard were refurbishing various areas to give a very smart, colour co-ordianted and pleasant environment for patient experience which included the need for seating areas to be included in the theme. The end result has transformed the hospital which should be an example for other hospitals to follow. Working with the client to create a relaxing and quality environment, we have provided all rooms with furniture, curtains and bedlinen making a welcoming and colour coordinated theme which has transformed the hotel image now attracting even more guests through the door. 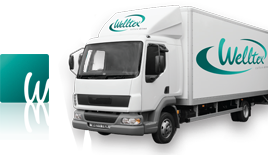 Welltex launches 3 new catalogues with many new products and ranges.